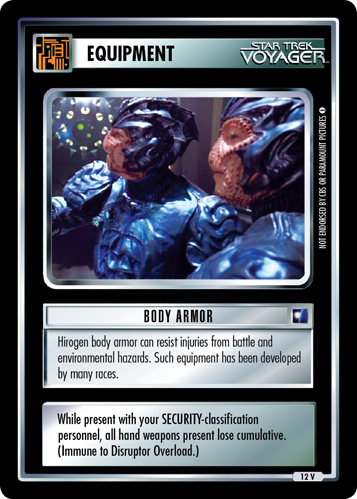 Plays on your ship. 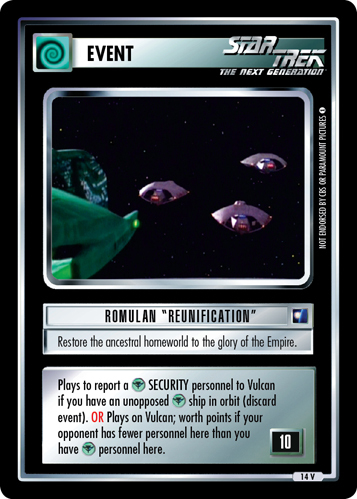 Once per turn, your Gold-Pressed Latinum may report aboard (for free). 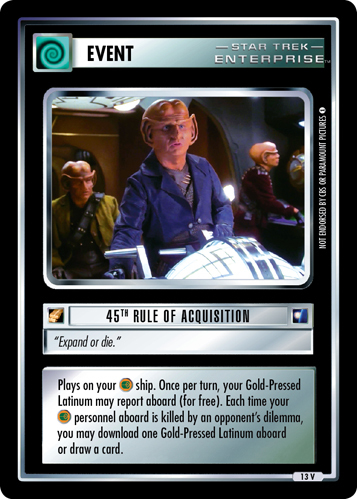 Each time your personnel aboard is killed by an opponent's dilemma you may download one Gold-Pressed Latinum aboard or draw a card.